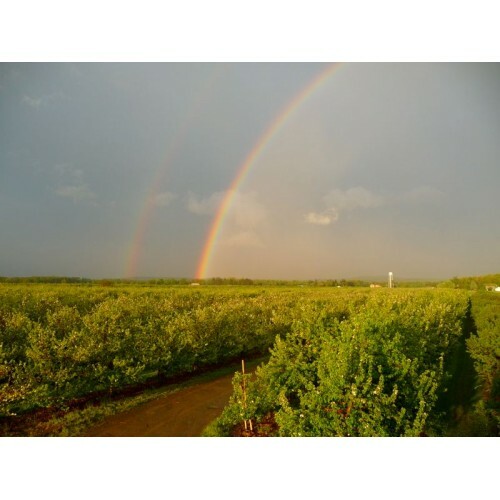 By David Neilsen, The Valley TableSTARTING A BUSINESS is always a tricky proposition, but starting an agriculture-based business can be especially difficult. 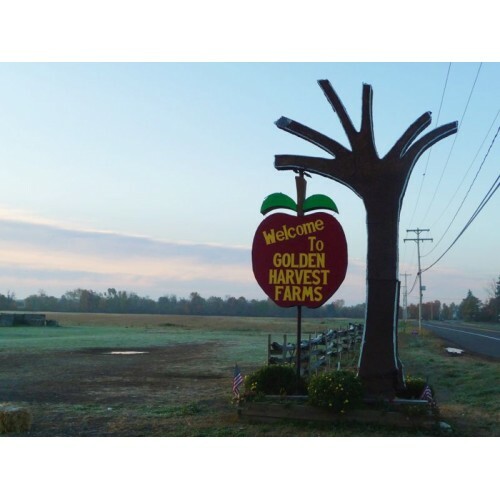 On..
We are a small Farm Distillery located on Golden Harvest Farms, a 200 acre apple farm. We make spirits from the apples grown on the farm and other local farms. 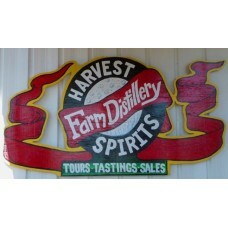 Local Purveyors: We make spirits from the apples grown on the farm and other local farms. 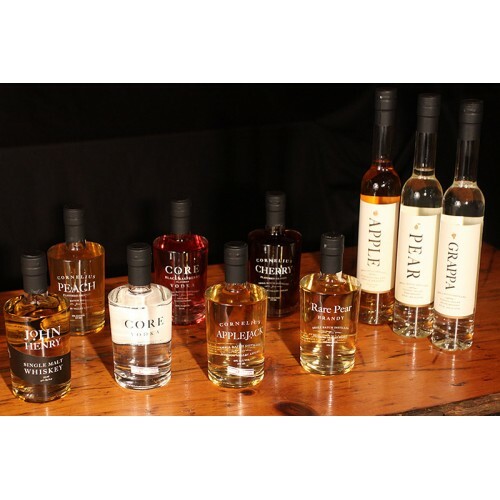 Where to Find our Products: Many fine wine and liquor stores across NY State as well as Troy & Rhinebeck Farmers' Markets, many local bars and restaurants.